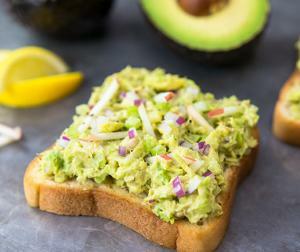 Left-overs never looked so good with this easy Latino-inspired recipe featuring avocado and traditional Mexican sandwich rolls. Mash one avocado and combine with salsa and hot pepper sauce; spread over the bottom halves of rolls. 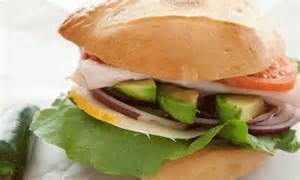 Layer turkey, onions, lettuce, tomatoes and cheese on bottom halves of rolls. Top with remaining avocado. Replace the bread top and press down firmly to compress ingredients. Wrap tightly and refrigerate until ready to serve. Cut in half just before serving.